Our bestselling boxes are packed with the season's best and can be personalised to suit your taste. 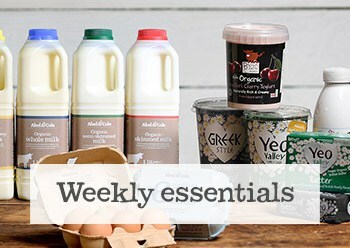 From award-winning organic eggs to sustainably sourced fish, your weekly shop is sorted. Our friendly drivers will deliver your order in returnable, reusable, recyclable packaging. 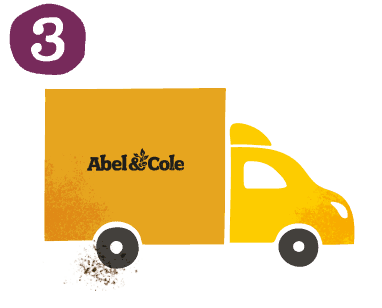 It’s been 30 years since Keith Abel sold his first bag of spuds and we’re proud to say we still deliver the best organic food we can get our hands on. 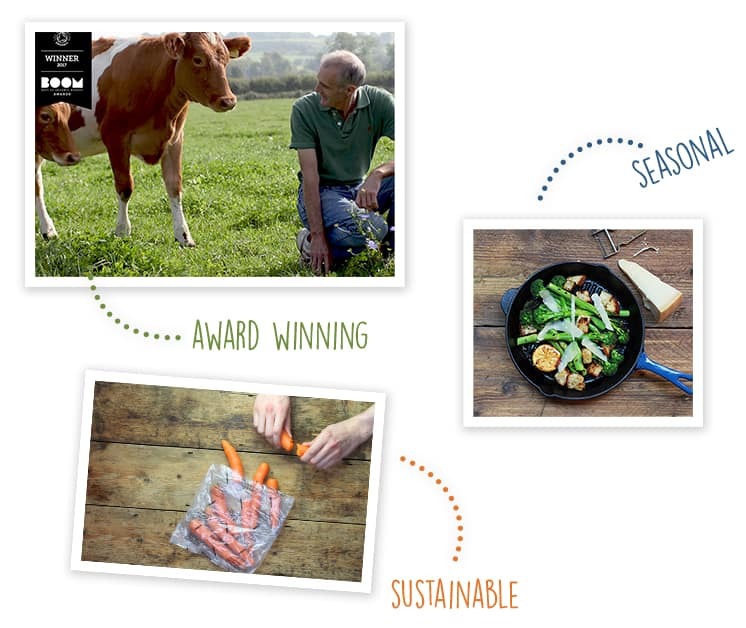 There’s never been a better time to eat organic – we’re coming into a fantastic time for British food. Delicious. 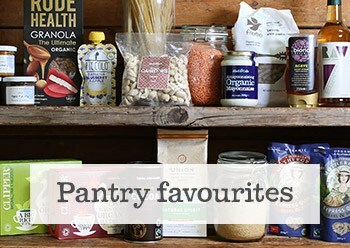 With thousands of five star reviews, our award-winning organic food is the bee’s knees. Ethical. 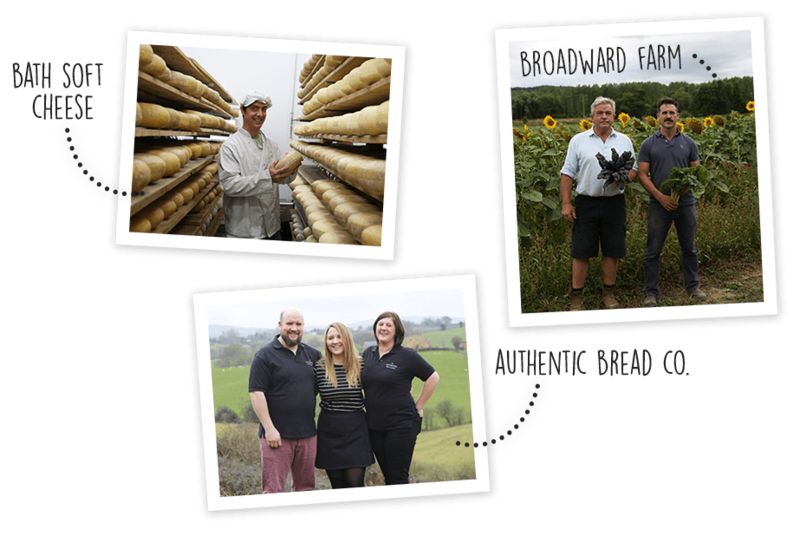 We work with passionate growers, makers and bakers who share our high standards from field, to fork. Sustainable. From returnable packaging to eco deliveries, we take protecting the planet seriously. Seasonal. Enjoy the best organic food each season has to offer, grown as close to home as we can get it. We’re on a mission to help you live better easily. 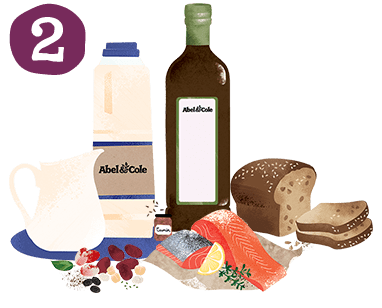 It starts with keeping shopping simple – which is why our minimum order is just £12 and we only ever charge £1.25 for delivery. You can make changes to your order up to midnight two days before your delivery. We’ll deliver to your door on the same day every week but there’s no commitment – you can cancel any time. The best part? 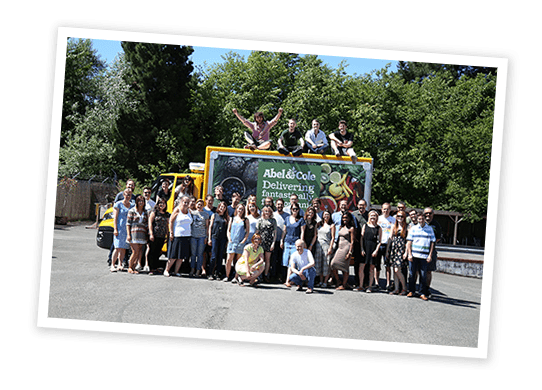 An amazing customer service team (made up of real human beans!). We’ve worked with master craftsmen and women for donkeys’, speaking with them every day and often stopping by to have a glimpse of their new harvests. They share our commitment to ethically made food, and being organic means they have the highest animal welfare standards. We think they’re superheroes. Every wellie wearing, hand harvesting, flat cap donning, weather worshipping one of them. Abel and Cole have added a completely new dimension to my life! The produce is amazingly wholesome and good. The service is excellent. I'm so happy I decided to shop weekly with Abel & Cole. I love their attention to detail and the quality of the products. 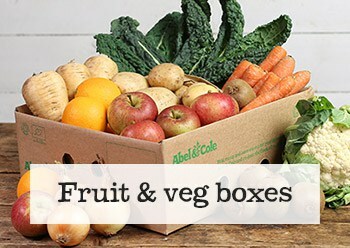 Really enjoy using Abel & Cole - far better quality than supermarket fruit and veg with a wide variety. Keep up the good work. Creating a menu from over 15 new recipes each week. 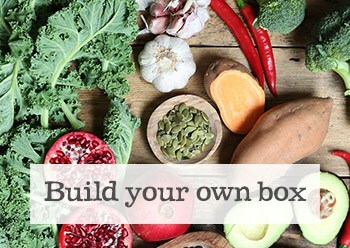 To redeem offer, add a weekly fruit & veg or recipe box to basket and enter the promotional code. 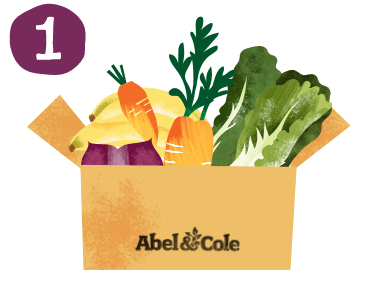 After receiving three full price Abel & Cole deliveries, your fourth weekly box (minimum order value £12 and maximum value of £42) will be free. 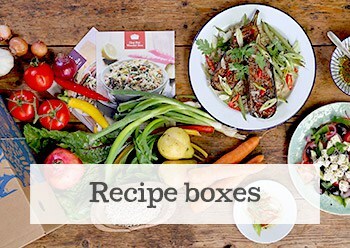 This promotion applies only to one weekly Fruit & Veg or Recipe box. £1.25 delivery fee applies. 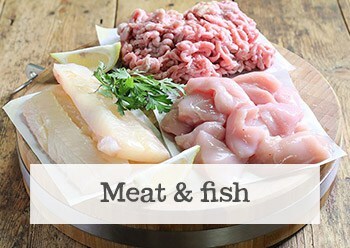 Offer does not apply to those who have an order or delivery in place with us already. Abel & Cole reserves the right to end the promotional period at any time. Offer expires 27.12.19. Full T&Cs at abelandcole.co.uk/terms-conditions. We'll tell you if we deliver and when we're on your street. We deliver to each area one day a week. It keeps miles and emissions as low as possible.